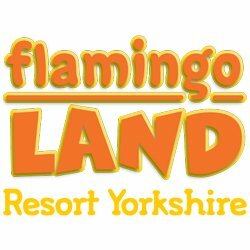 Flamingo Land Resort Yorkshire is situated between York and Scarborough and this combined theme park, zoo and holiday resort is an ideal destination for a fun-packed family holiday. 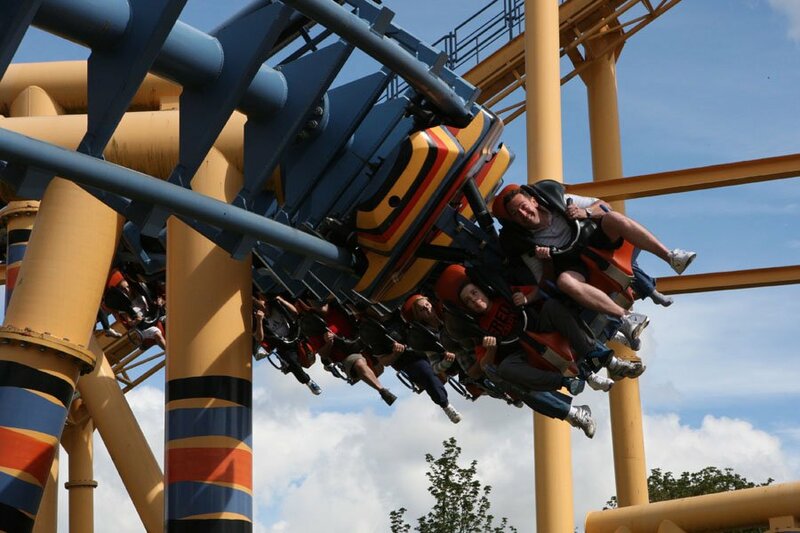 Flamingo Land is a one-price family adventure park with over 100 rides and attractions including the UK’s only motorbike launch roller coaster, the free-falling Cliffhanger and Kumali the suspended looping roller coaster. 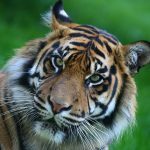 It has the UK’s largest privately owned zoo and is home to many exotic species including giraffes, lions, rhinoceros and tigers. If you can’t fit all this into one day, don’t worry there is also an on-site Holiday Village, with log cabins, six-berth luxury holiday homes and a large site for tents or touring caravans. Holiday customers can also enjoy the leisure complex, evening entertainment plus unlimited access to the theme park and zoo. 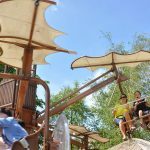 Peter Rabbit is now at Flamingo Land – and he has a special adventure playground for youngsters to explore. 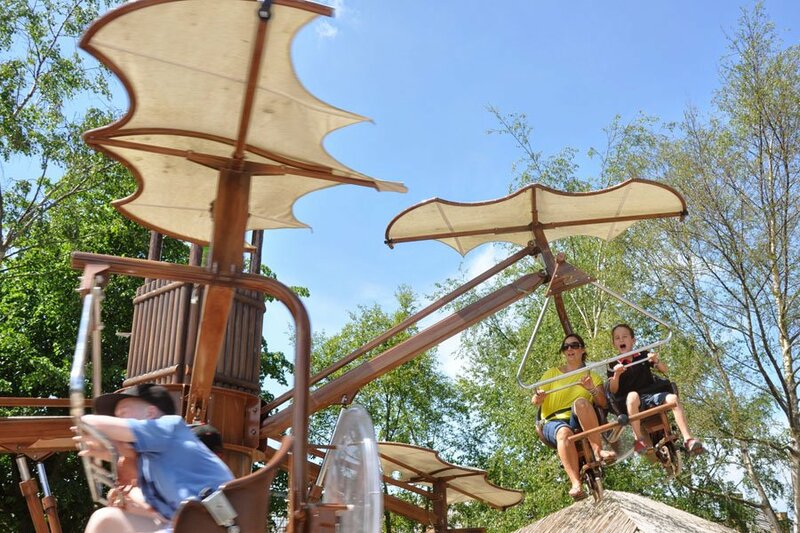 Visit the Secret Tree House and hop along to Jeremy Fisher’s musical pond to explore giant instruments and learn about sounds from the giant lily pads. Fans of all ages will love exploring Lily Bobtail’s Nature Discovery where you can crawl through tunnels and find creepy crawly creatures in Bug Log. Flamingo 1 – Enjoy driving two-seater family racing cars over a 380-metre circuit. Featuring a figure-of-eight format, you and your fellow competitors can enjoy side-by-side racing over three individual lanes. Whilst the majority of the circuit is outdoors, it also passes through the Hub building where spectators can watch the action from a dedicated elevated viewing area, whilst enjoying champion fish and chips. You can create your own best friend at Teddy Mountain, where after selecting your chosen bear, you can add stuffing to it yourself and select its outfit. Don’t miss the red panda family – the youngest of whom, Shifu, was born in early autumn and is proving a big hit with visitors. The rainbow lorikeet walk-in aviary is proving popular, where you can buy a pot of nectar to feed these brightly coloured birds. If you are looking for white knuckle thrills, there is a sensational collection of rides. 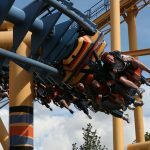 These include roller coaster Hero, which puts visitors in a superhero flying position before swooping them around a track. 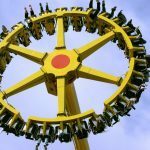 There is also the Guinness World Record Breaking Mumbo Jumbo, whose 112° vertical drop saw it enter the record books as the ‘world’s steepest roller coaster made from steel’, a position it held until July 1, 2011. Be amazed at the daily Pirates of Zanzibar outdoor show on the Black Heart galleon ship, with singing, dancing, special effects and acrobatics! 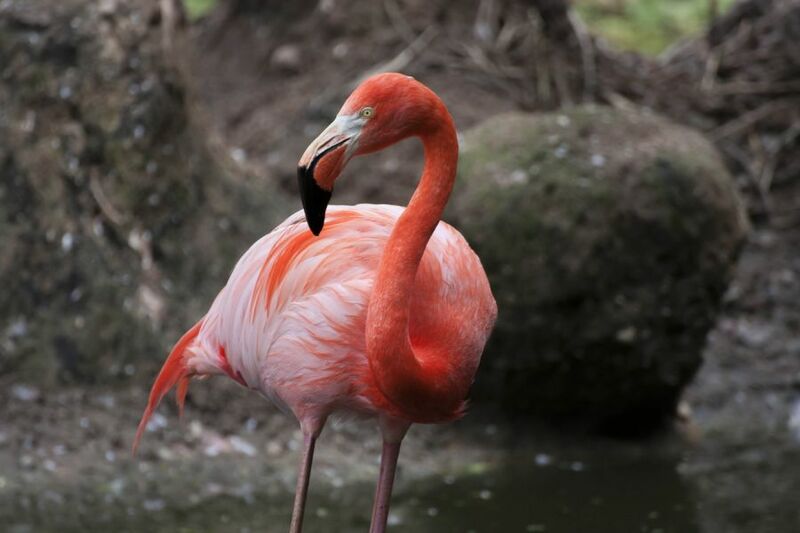 Flamingo Land is one of the UK’s most visited zoos. 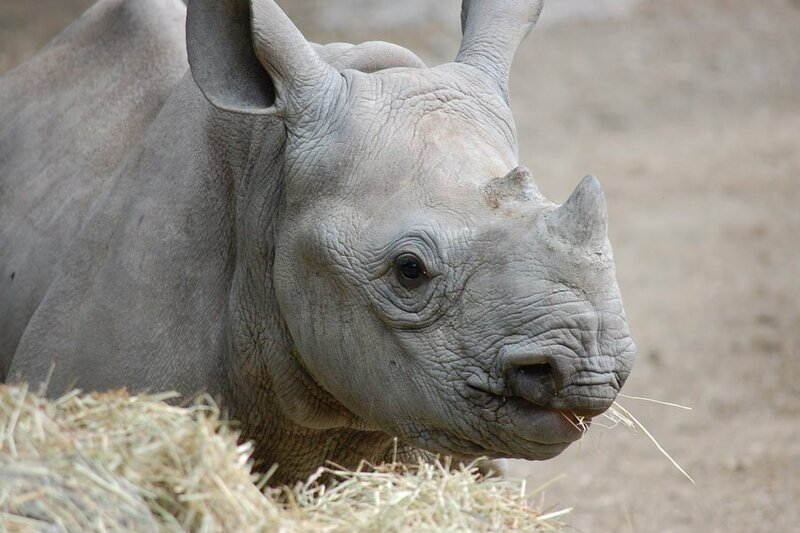 With 140 species of reptiles, mammals and birds, you can enjoy an amazing view of the animal kingdom. 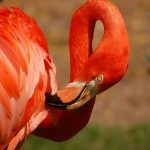 A variety of Keeper Talks and a sea lion and bird show are included within your admission. 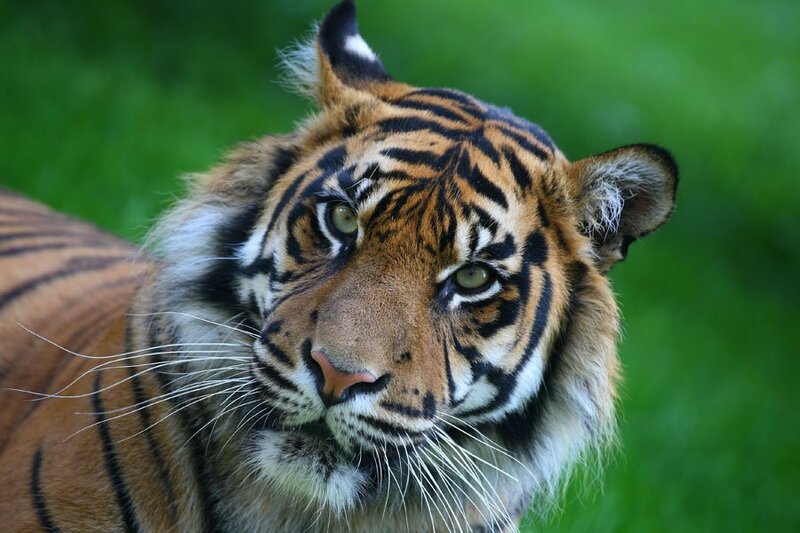 For unrestricted views, meander through the lemur, wallaby and rainbow lorikeet walkways. 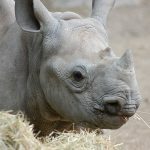 You can book yourself into a choice of Animal Experiences in advance to enjoy during your visit. Located at the edge of the North York Moors National Park, Flamingo Land is an ideal base for a short break or longer holiday. 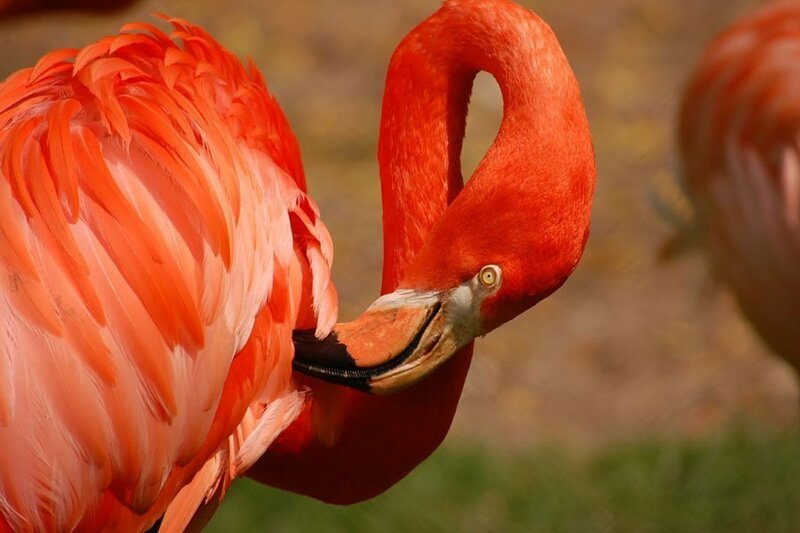 The Flamingo Land Holiday Village is situated right next to the theme park, and offers luxury accommodation from holiday homes to premium lodges. And for guests who want to be at the heart of the action, four self-catering cottages are available. Featuring two and three bedroom options with hot tubs, you will find these Riverside Cottages conveniently located alongside entertainment venue Riverside One. There is also premium accommodation, The Gate House, available for hire, which is within the local village, Kirby Misperton. Alternatively, you can bring your own touring caravan, motorhome or tent, or buy your own holiday home. Staying guests have use of the swimming pool with flume slides and water jets, plus newly refurbished leisure facilities including a gym, sauna, jacuzzi, steam room and cafe. There is also a nine-hole golf course. The Club is a premium entertainment venue for Holiday Village guests. The Mansion House & Tea Rooms allows guests to step back in time and enjoy traditional English refreshments, including afternoon tea, served in elegant surroundings. Evening dining is also available on selected dates for non-residents and resort guests and is also available to hire for parties and corporate events. Flamingo Land has been granted a licence for civil wedding ceremonies in the Mansion House, which is also situated adjacent to the local village church. A wedding could also incorporate animal interaction, such as a lemur experience or being married on the wooden decking located within the zoo. Christenings and private parties are also welcome. 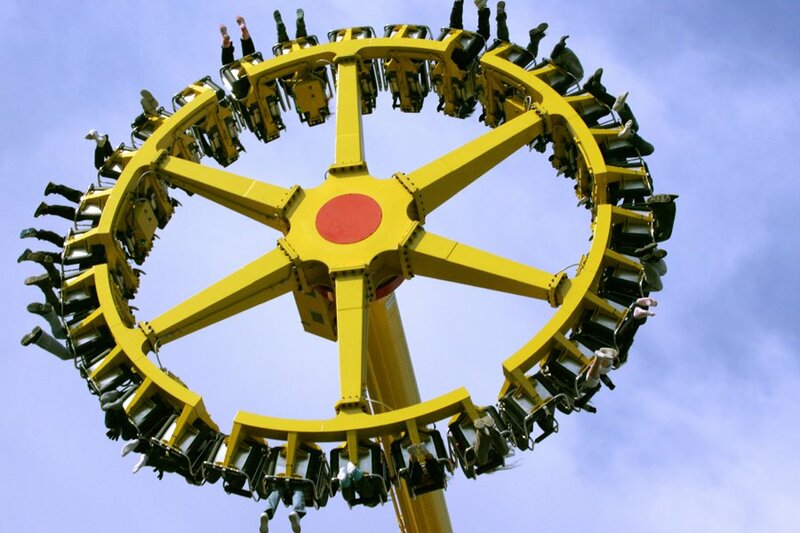 For more information visit flamingoland.co.uk or call 0800 40 888 40. Plus you can find us on Facebook and Twitter.